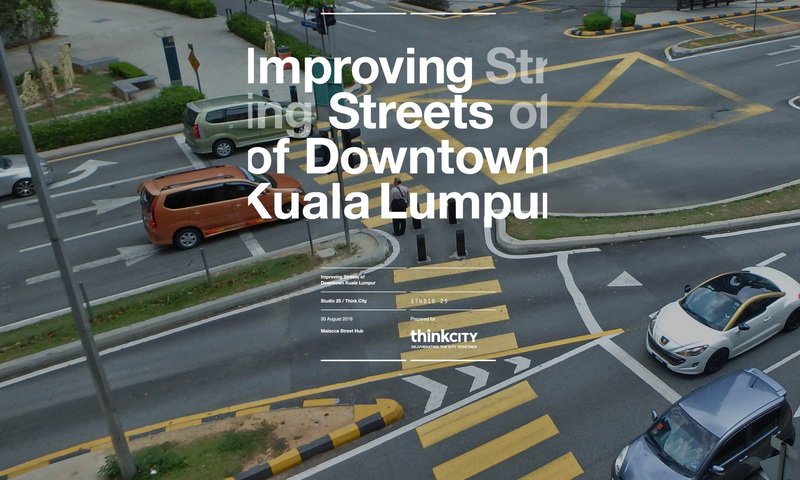 This Improving Streets of Downtown Kuala Lumpur report (ISD) is designed as a book. It has 272 pages filled with more than 120 rendered maps and more than 300 photographic evidence. It took about 9 months to complete, of which 5 months were spent surveying the streets. The report was finalised and delivered to Think City on 30 August 2016. Selected pdf documents are available for download (links below). As part of the soft copy deliverables, listed on the left, the Appendices of extra studies are included below. Appendix / Walking Speed, Pilot Project Jalan Bunus and Pilot 2 Red Index. In general, the street users of Kuala Lumpur within Think City Study Area walk at a pace of about 1/4 to 1/5 (1.0m/s to 1.1m/s) slower than the average walking speed (1.4 m/s or 5.0 kmh). This means a walking node would need to be situated at less than 400-metre (5 minutes) intervals, at around 300 to 320 metres. This pilot project is intended to assess and determine the feasibility of the checklist and objectives of the project as a whole. It also aims to find easily implemented “treatments & elements” with high improvement impact. A study area was chosen within the boundaries of the survey area and a checklist with perimeters was set with the objectives to connect and create a pedestrian corridor, around 400 metres stretch, “Reconnecting Jalan Bunus”. The primary objective was to find a connecting path between major areas and transport nodes. Creating a seamless, continuous pathway mainly for pedestrian with accessibility for wheelchair and non-motorised vehicles e.g.bicycles. A Pedestrian Corridor with access to cultural & commercial centres, transport nodes & plazas. The exercise drew up five survey parameter checklists for audit and assessment of current situation and standards.The exercise was also designed to gauge the feasibility of the procedure, its survey and data collection method, process for identifying findings and finally the proposed solutions. Pilot 2– Red Index This was the first attempt at fulfilling the contract as requested by Think City. However, the findings were too detailed and would not have been completed according to schedule. A rethinking of the methodology was needed. Attached is a deliverable copy of two small areas which was completed and prepared for review. These files will be re-edited & resent at the end of the project phase as a complete report with each layered section and supporting documents attached as a package for Final Delivery. Report delivered 30 August 2016. Revised “Improving Streets of Downtown Kuala Lumpur” and published by Think City on 25 October 2017.  Team Involved Studio 25 is engaged as a consultant for services rendered to Think City. The Engagement Team consists of the following members listed below who are hired under Studio 25. The key liaison from Think City is Julien Hives and Studio 25 has had technical meet ups with several other Think City staff whose names are listed here. Studio 25 has also had the opportunity to host TV presenters from Hong Kong for a night survey for a documentary-style report program. Their names are listed as External Guest Surveyors. Full page images on pages: 4, 90, 146, 172, 174, 228, & 230 are credited to Wong Chin Hor. On pages: front cover, back cover, 14, 16, 17, 26, 34, 60, 62, 88, 116, 118, 144, 172, 200, 208, 231, 233, 236, 237, 240, 243, 246, 249, 252, 253, 255, 261 are respectively credited to Studio 25.